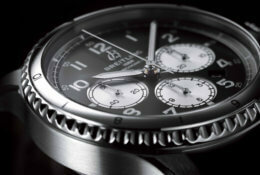 Since its creation in 1884, Breitling has shared the great moments in the conquest of the skies. 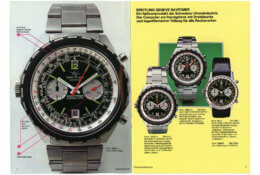 Its chronographs accompany aeronautical exploits of all kinds. All its models are equipped with movements which are officially COSC certified. "Instruments for professionals" chosen by pilots, sailors and extreme adventurers. Invention of the first chronograph with an independent push button. 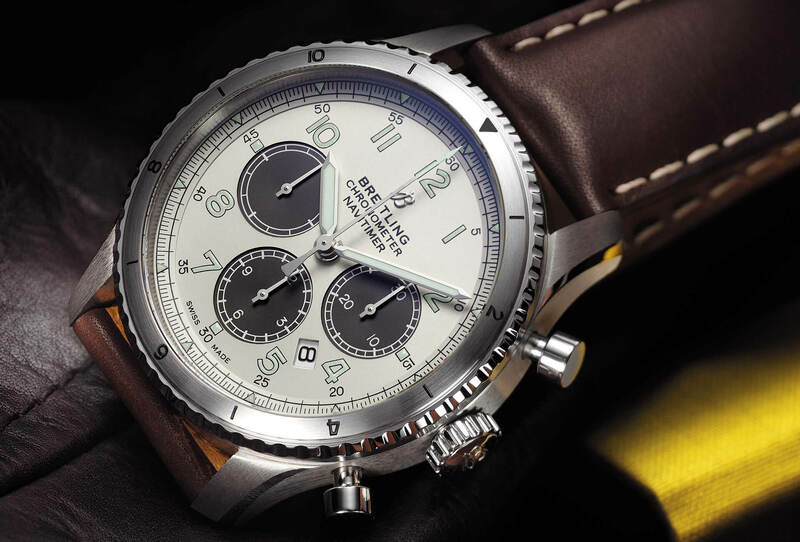 Launch of the Navitimer wrist chronograph which can carry out every aeronautical navigation operation. 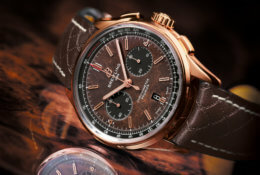 The brand revives the mechanical chronograph with the Chronomat, which had become its flagship model. First wristwatch in the world with an integrated bi-frequency distress beacon, the Emergency enables you to create an alert and alert the tracing and rescue services.